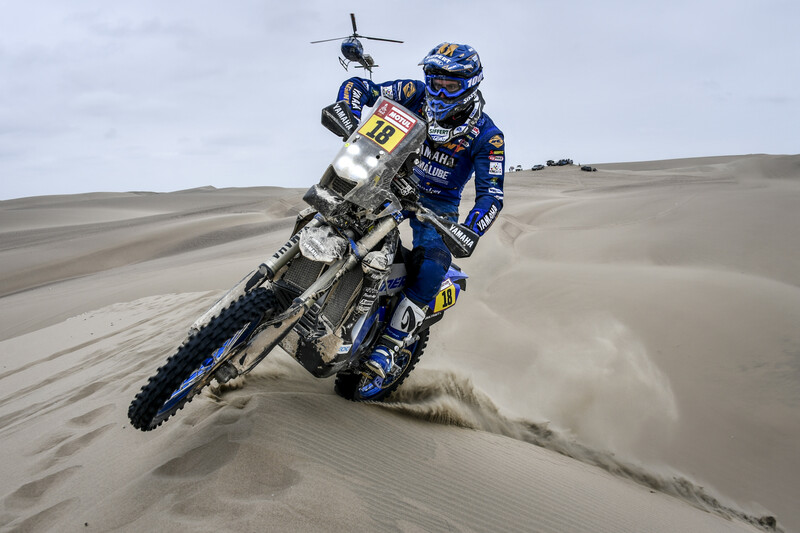 Battling through a physically demanding stage eight of the Dakar Rally, both Yamalube Yamaha Rally team riders have reached the Pisco bivouac and now look ahead to the last two days of racing in the Peruvian countryside. 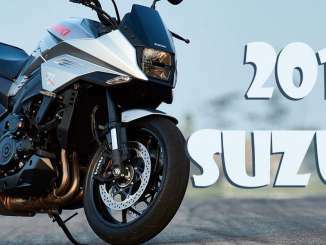 With Adrien Van Beveren currently sitting fifth overall, Xavier de Soultrait has moved up two spots and is now placed eighth in the provisional overall rankings. Posting the sixth best time for the day, Van Beveren is currently placed fifth in the event’s provisional overall standings. Determined to keep the battle going, Adrien is now less than 10 minutes behind the provisional overall leader with two stages still to be contested. Enjoying a great feeling aboard his WR450F Rally machine since the start of the event, Xavier de Soultrait entered stage eight looking for another good result. Battling through the stage’s technical terrain and demanding navigation Xavier claimed a 10th place result for the day. Featuring a loop around the Pisco bivouac, Wednesday’s penultimate stage will again see riders start in big waves. The stage includes a 313km timed special with the total distance to be covered tomorrow is 409km.